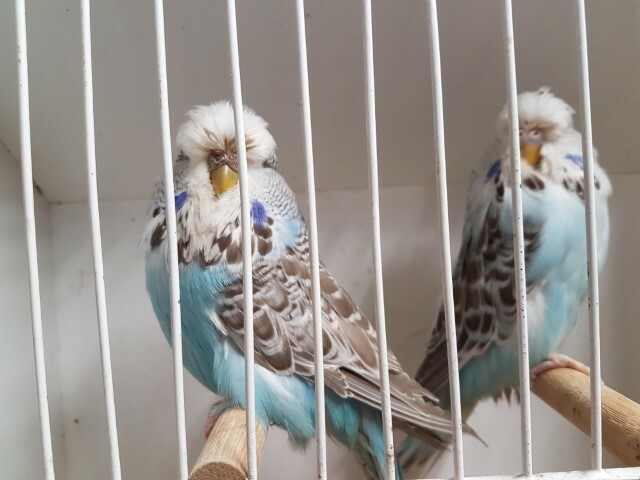 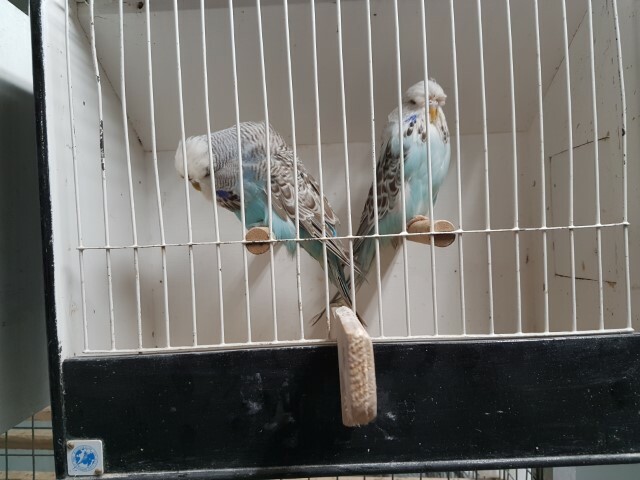 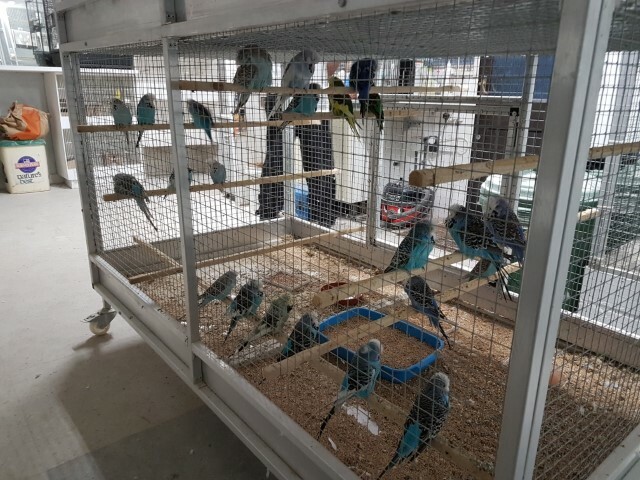 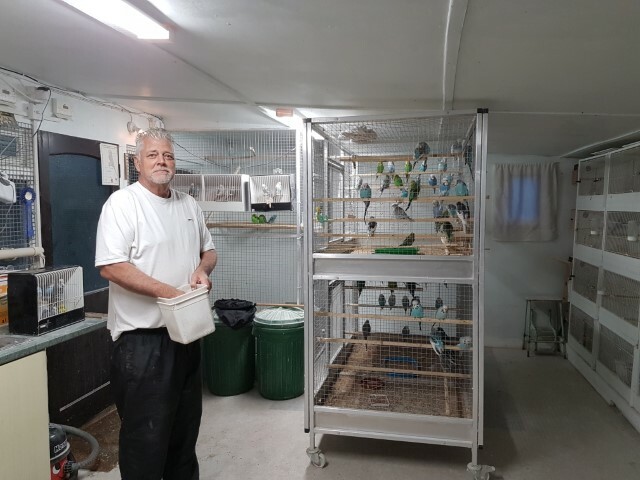 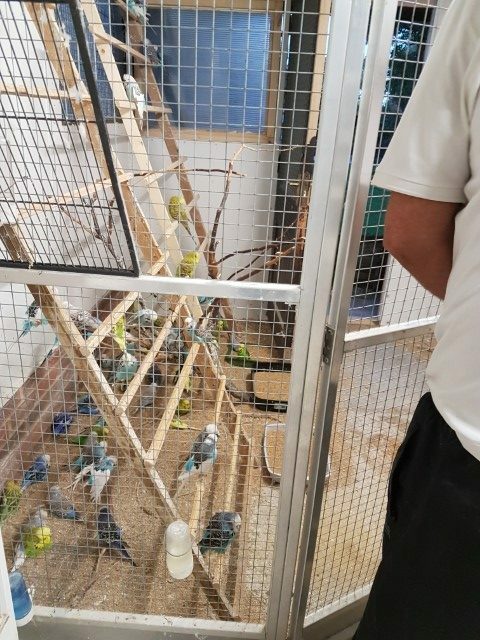 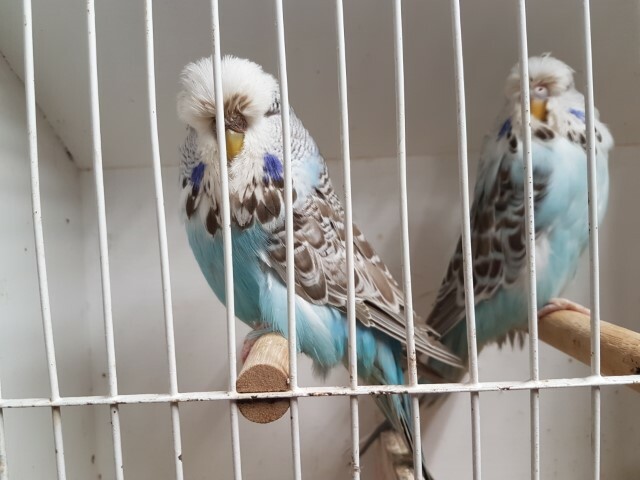 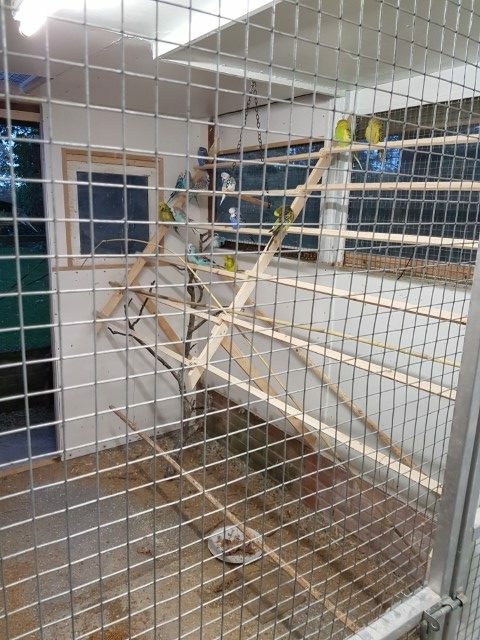 Martin Frost is a long term champion exhibitor and breeder of Budgies. 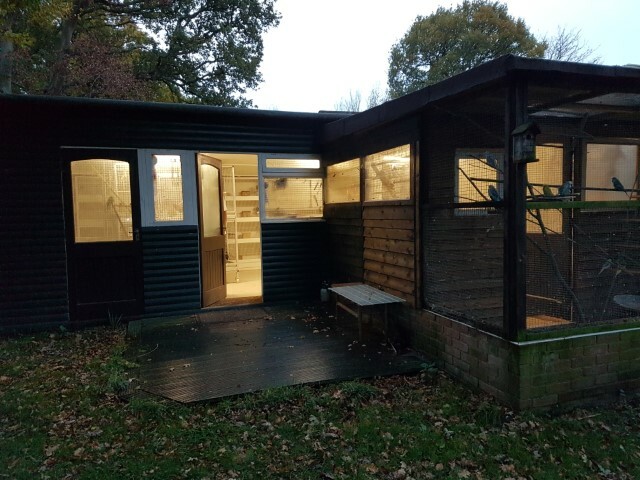 He is the currant Prsideent of the Mid Essex club and was a founder member of the club supporting it in its darker hours when the Mid Essex club was in trouble. 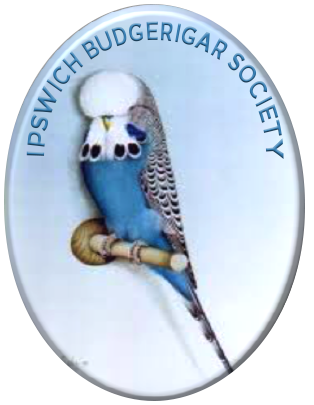 Martin has allways been a keen supporter of the Ipswich Club and is a regular attender to all the meetings. 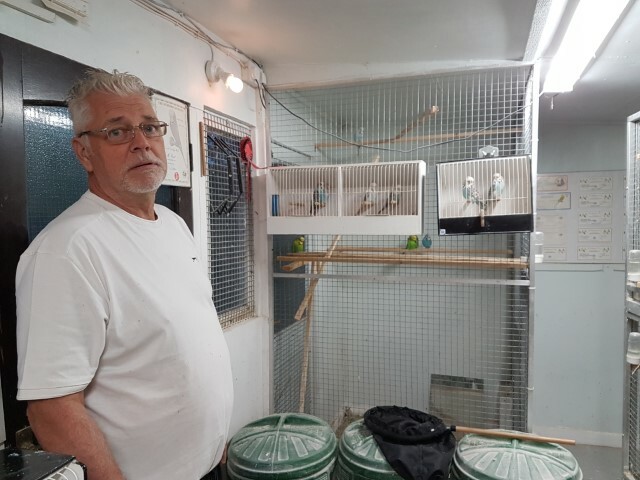 Over the years he has had many successes on the show bench and has supported yearly most shows in the area. 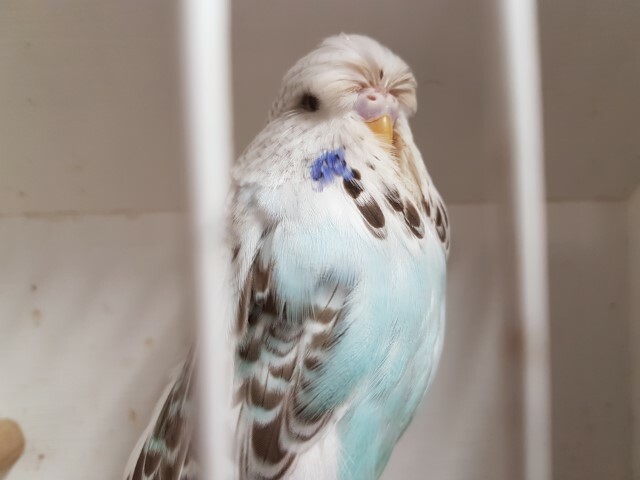 He is very well known in the eastern counties as a breeder of good Pieds and Cinnamon. 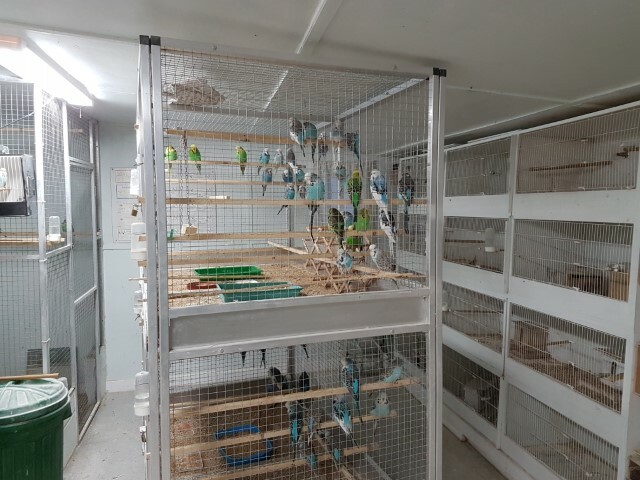 Martin is based in the mid Essex area and is always keen to support beginners and experts alike. 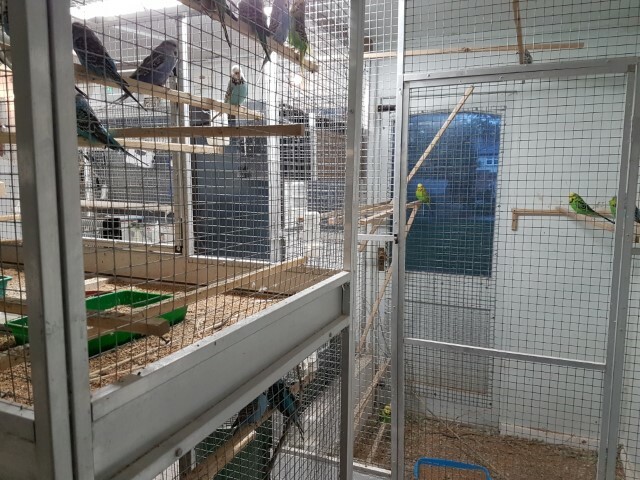 He does on occasions have birds for sale. 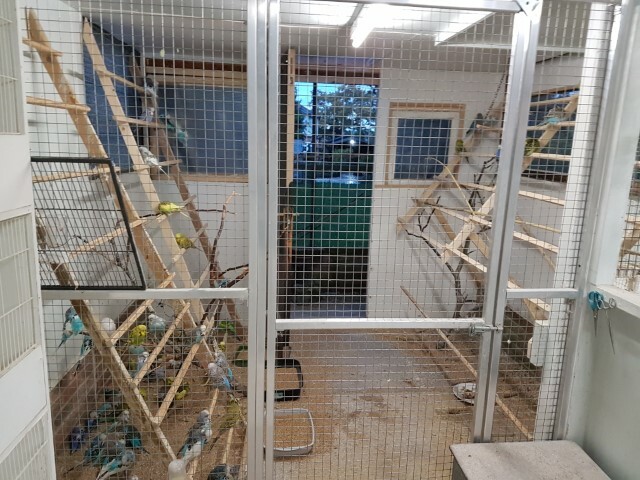 Martin has a well appointed shed and keeps most varieties of birds. 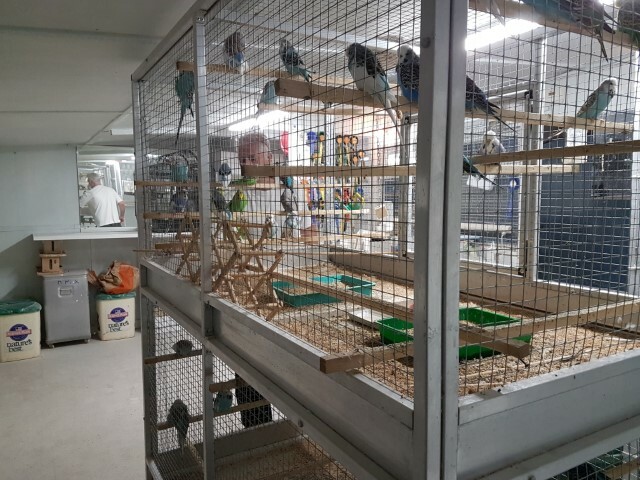 He also keeps breeds and races pigeons.